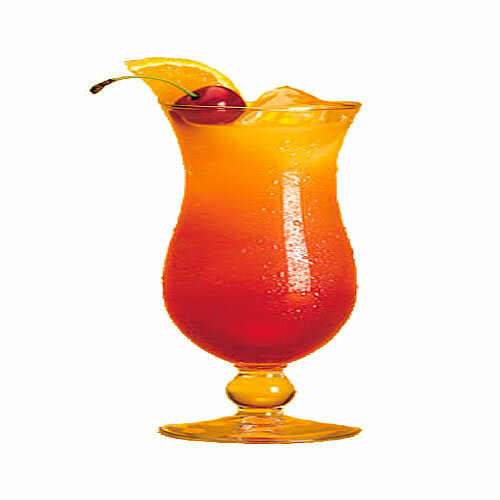 Try our VG fruit cocktail eliquid flavour, it is a perfect blend for the perfect vaping experience. NUCIG VG fruit cocktail e liquid contains only the purest and highest quality pharmaceutical grade ingredients and is ideal for PG sufferers. Exclusive MaxVol™ technology delivers a smoother, richer maximum volume smoke (vapor), providing a satisfying rich fruit cocktail flavour. Specially formulated to extend the life of your electric cigarette atomiser, clearomiser and tank. Not a fan of this one, tastes more like melon rind. Very strong taste, which I can't hide by blending with other flavours unfortunately.